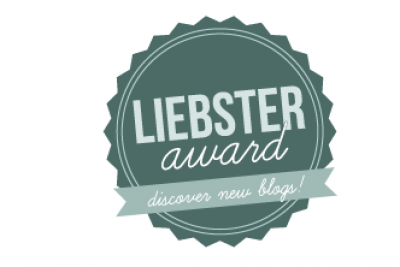 My First Liebster Award…in Verse! From Carly of Carly Hearts Movies. No sweat! I’ll write my acceptance completely in rhyme! To answer each question, whatever it is. Along with my lyrical answers. Here goes! Which director would you most want to have a beer with? The brain of the great Steven Spielberg, by name. That I’d like to ask where he finds inspiration. Name three movies that every film student in college/university should watch if they’re serious about the medium. Explain your reasoning. Like the endlessly acclaimed 2001. Is Orson Welles’s great Citizen Kane. Its artistry and themes will never wane. And with good reason, multitudes revere it. And renders something of the human spirit. An adaptation everyone should see. Who is one movie villain that you can’t help but love? Though “love” isn’t quite the right word. 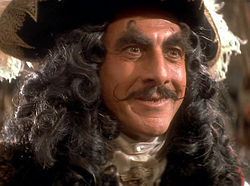 Is Hook’s Captain Hook, my preferred. Like without the depraved Captain Hook? Is there a movie generally considered bad that you love unironically? But my fondness for one must be stated. When I was the perfect tween age. From the music, both on and off stage. Which critical flak can’t erase. Name three actors of any gender you’d want as your sibling, best friend, and significant other. Are rarely the same in real life, I have seen. Based on the role that would fit them the best. That a brother with that much clout ought to be prized. 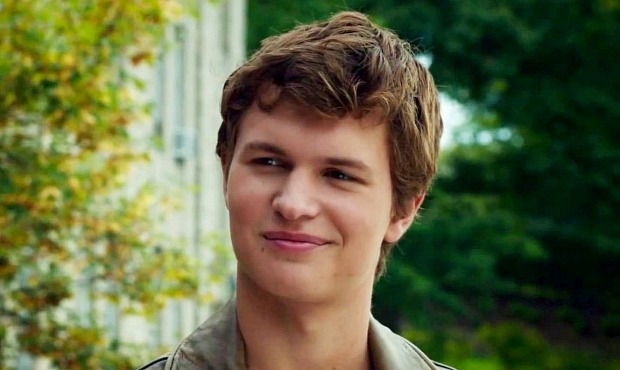 Is Ansel Elgort in The Fault in Our Stars. And lets his friends damage his trophies to grieve. For girlfriend or wife, I’ve a crush, you can bet. Like in How to Make an American Quilt. 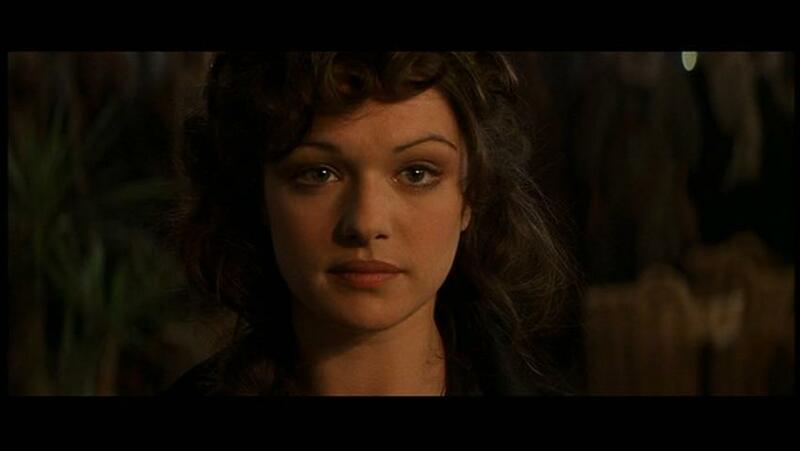 A heroine too lovely not to admire. What category(ies) should they add to the Oscars? They can be as serious or nonsensical as you please. Though such roles mean more to some people than others. With a judgment of each and how well each belongs. Excel with soundtracks, having done them so much. Like Elizabethtown, The Big Chill, or The Doors. So that you could look closely at something and buy. Would transfer the digital tokens you’ve got. Tell me about an advertisement you absolutely hate and makes you immediately change the channel. It can be a commercial, infomercial, or PSA. One does not simply single out memes. So shut up and take my poetry! You can talk to animals but only one kind of animal. What is it? Even with the new option to chat. Your non-dominant hand has been replaced with a rubber stamp. What does it say? For that novel I’ve planned. I’d at least stamp my name. I suppose I should apologize to those who dislike rhyme. Though most of them most likely have some Liebsters to their name. Is a glorified chain letter that can be fun nonetheless. If any franchise could be revived with a truly awesome sequel, what would you choose? If you were stranded on Mars like Matt Damon, what five movies would you most want on hand? If you were stranded on Mars like Matt Damon, what would your preferred music playlist look like? If you could wink any three films out of existence, what would they be? 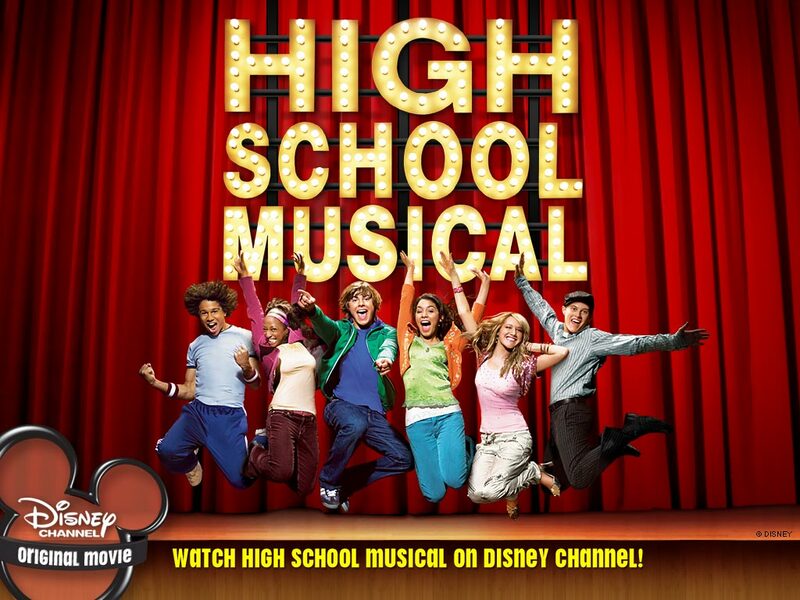 What play or musical do you wish would be adapted to screen? Who do you consider the best actor of all time? What bad movie do you wish could have been good (and not in a “so bad it’s good” kind of way)? Is there any Oscar year where you completely agree with the Academy’s choices? What movie do you most wish you could have seen as a kid? And blessings and good luck to each nominee. Love it! Congrats on your award! Congrats on the award, SG! Congrats, thank you for the nomination. And I loved the way you answered the questions, very inspired. You deserve it, Vinnieh! I’m not sure I’ll keep doing these all-poetry posts, but it is fun. 1. Brendan Fraser’s Mummy films. 2. Death Troopers, Stars with zombie storm troopers and Han Solo and chewwy. 3. Armageddon, Inception, 500 Days of Summer, 50/50 and Repo the Genetic Opera. 5. Brother’s Grimsby, Pirates sequels and the studio version of fan4stic, i want to see Trank’s original. 6. Don’t know enough that haven’t been done. 7. As i follow careers i am going Leonardo DiCaprio. 10. This year i agreed with all the acting and techy awards. only one i didnt was best Director. Great answers, all. I especially agree about the Mummy movies (I love those). Good idea answering here; it saves time and space.